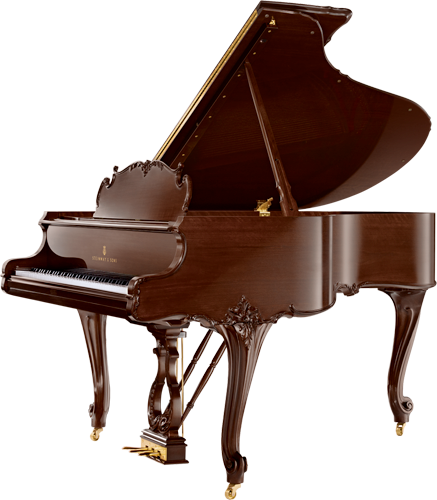 Nowadays Steinway uprights and grands are produced in two places in the world. One is in New York, USA, and another one is in Hamburg, Germany. Together they craft about 2,500* instruments per year. 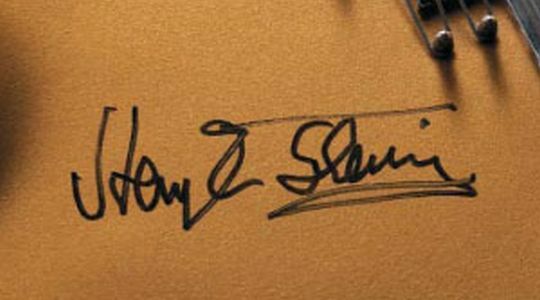 Steinway & Sons is a company established in the United States, but its founder was Henry Engelhard Steinway – a German who emigrated to the USA. 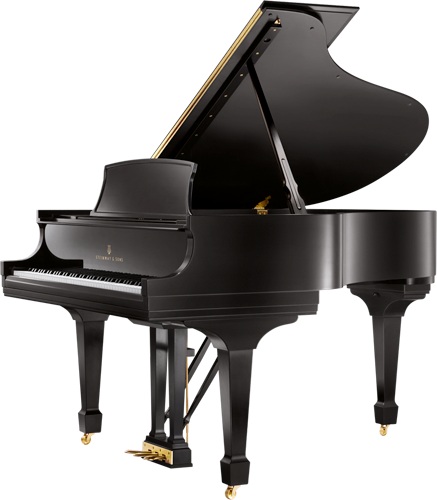 Together with his four sons, he worked on modern grand piano models for the first thirty years of activity. When they were working on an instrument, they paid total attention to it, and didn't begin any new project before finishing the current one. Constructing a piano takes about one year. 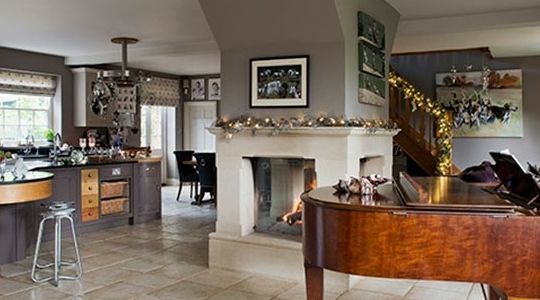 Wood that is destined to each element is prepared by seasoning outdoors for several months, drying in stoves and air-conditioned rooms until the humidity will reach stability. 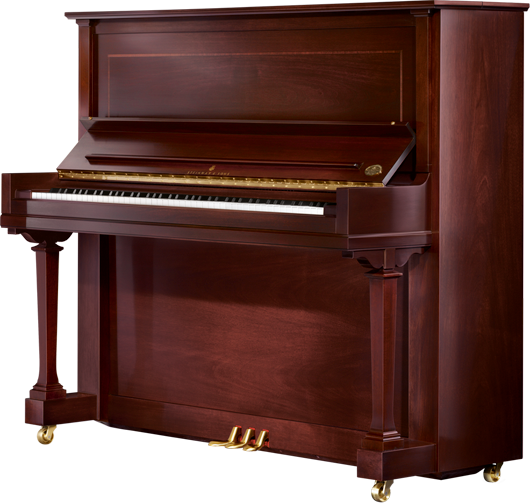 The process of creating pianos is free of rush. 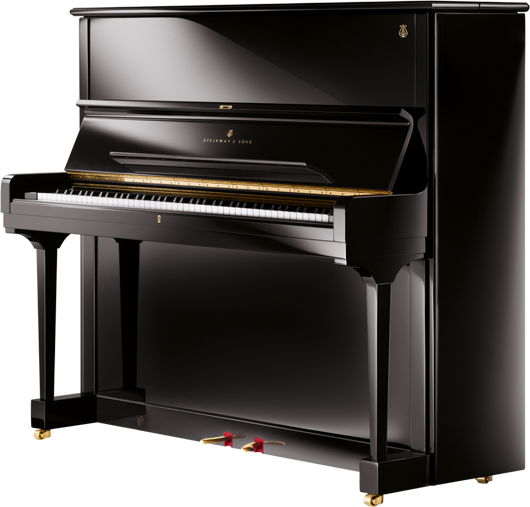 Tone and responsive action mechanism of Steinway instruments captivated many pianists all around the world, even the most demanding ones. 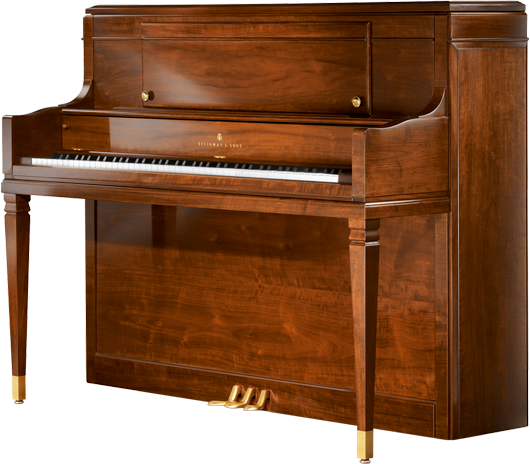 Why Steinway and Sons piano price list and models? 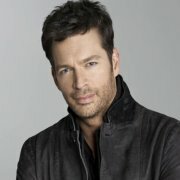 Producing a piano lasts about one year. Used materials are only top quality. 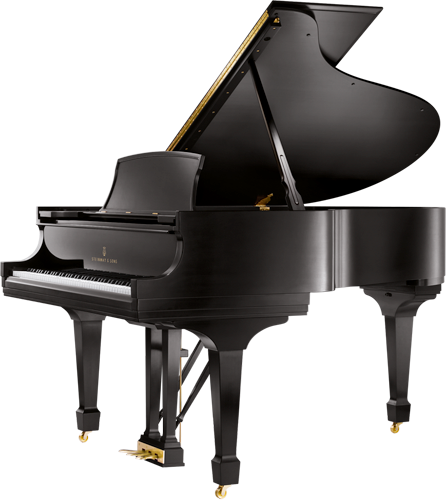 9 of 10 concert pianists choose Steinway grand pianos. "There is nothing more serene than the feel of the keys of a Steinway under my fingertips. With a tone that rich, I would never be afraid of the dark. 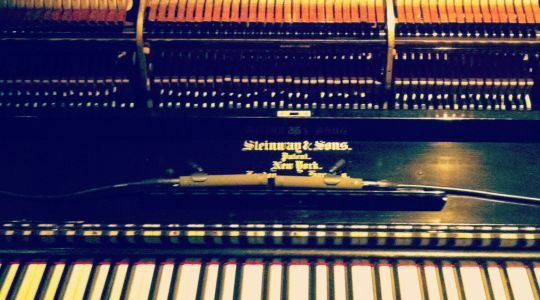 Steinway is the only and the best!" "It is a privilege and honor to perform on Steinway pianos." 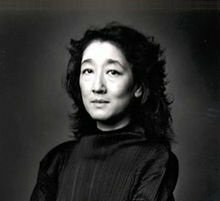 “The Steinway is the most versatile instrument I know." 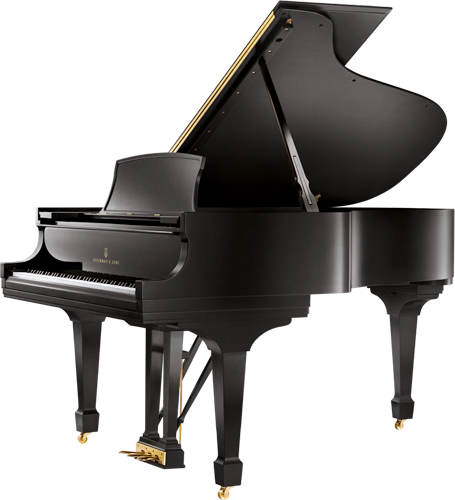 Before Henry Engelhard Steinway established his Steinway & Sons brand in 1853 he already had 482 built grands. The first factory of the company was in the attic of one of the buildings near Varick Street on Manhattan. 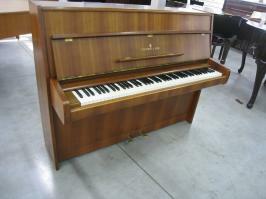 The first grand piano with the serial number 284 was sold for 500 dollars. Nowadays it has historical value, and it's an exhibit in the oldest and the biggest museum in the United States – The Metropolitan Museum of Art in New York. The first thirty years of activity were very productive. At this time Henry with his sons C.F. Theodor, Charles, Henry jr. and Albert developed half of all 127 already existing technical solutions. They were inspired by the latest scientific discoveries of those times. 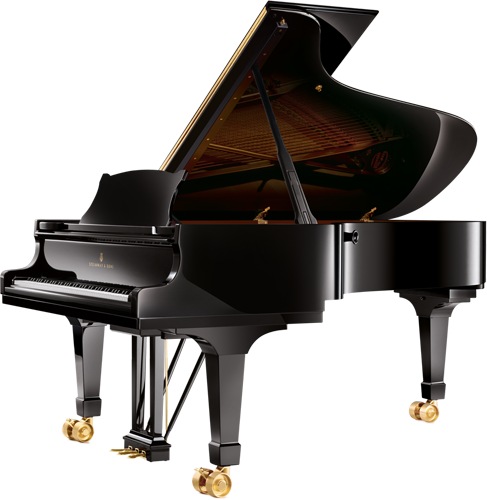 Steinway grands received medal awards at the European and American exhibitions for excellent quiality, building techniques and precision in making, after only two years of activity. The intercontinental „Grand Gold Medal of Honor” award brought fame of good reputation among royal families and outstanding piano virtuosos. By the end of XIX century until now the main company center is in New York, Queens district. There is a Steinway town with its own foundry, post office, parks and flats for the workers. 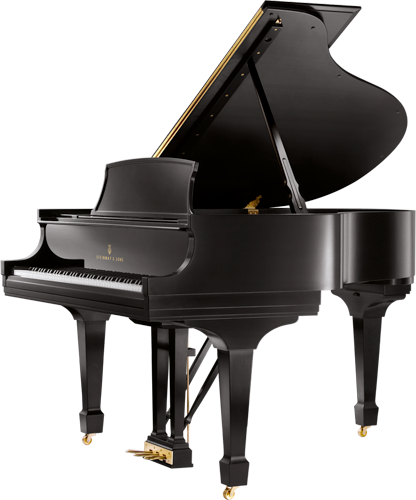 Henry Engelhard Steinway built his first grand piano in the kitchen in his house in Seesen - Germany. 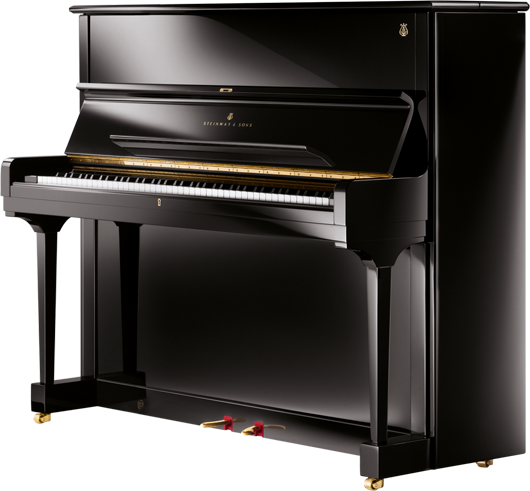 The founder changed his name from Heinrich Engelhard Steinweg to Henry Engelhard Steinway. It was a result of functioning in an English-speaking country. 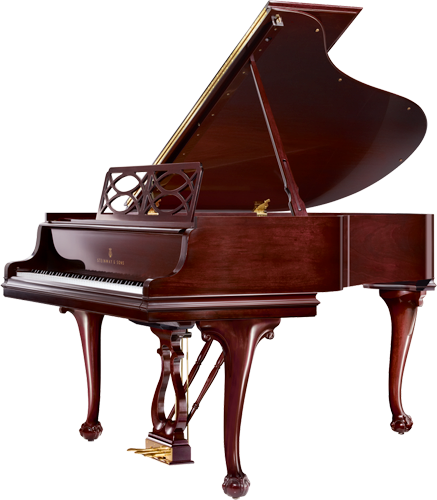 The first Steinway & Sons grand piano has the serial number 284, which is an inverse of 842 – amount of grands that Henry crafted before establishing his company. Now it is an exposition in The Metropolitan Museum of Art in New York. 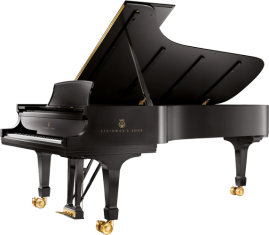 The Steinway & Sons company is well known all over the world as the finest class piano manufacture. Tone, and mechanism action fascinate everyone who gets in touch with them. Craftsmanship and professionalism in each detail. Project inspired by XVIII century trends. 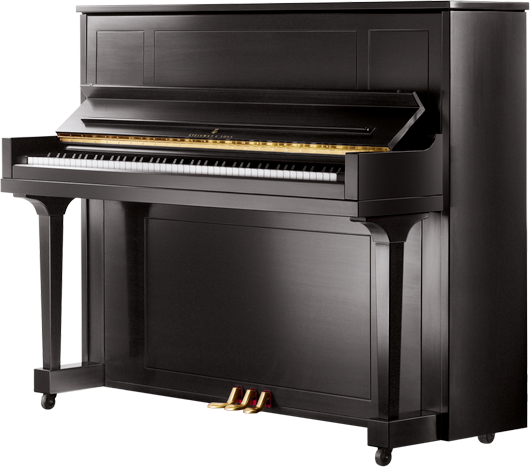 Because of Hexagrip patent piano will hold its tuning longer. Elegance of France from XVIII century closed in handcrafted case. Soft, sustaining, and full sostenuto pedals. 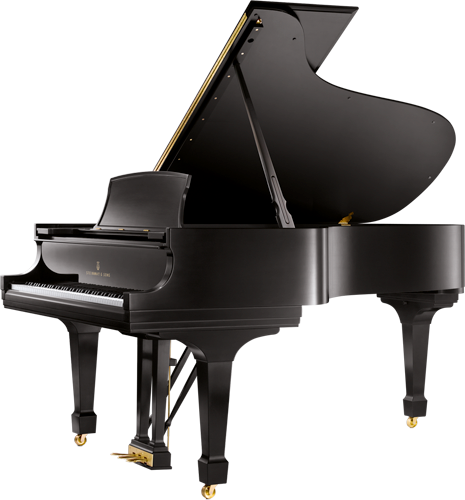 Graceful grand piano from Steinway & Sons.